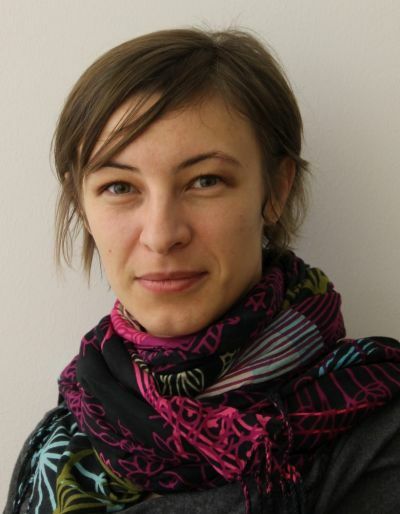 Dr. Daniela Pisoiu is senior researcher at the Austrian Institute for International Affairs – oiip. Her fields of research are: terrorism, radicalisation, extremism, comparative regional security, American and European foreign and security policy. She completed her PhD at the University of St Andrews, Centre for the Study of Terrorism and Political Violence and has conducted fieldwork on the topic of radicalisation in Austria, Germany and France, as well as other European countries. She is the author of Islamist Radicalisation in Europe. An Occupational Change Process and editor of Arguing Counterterrorism. New Perspectives.